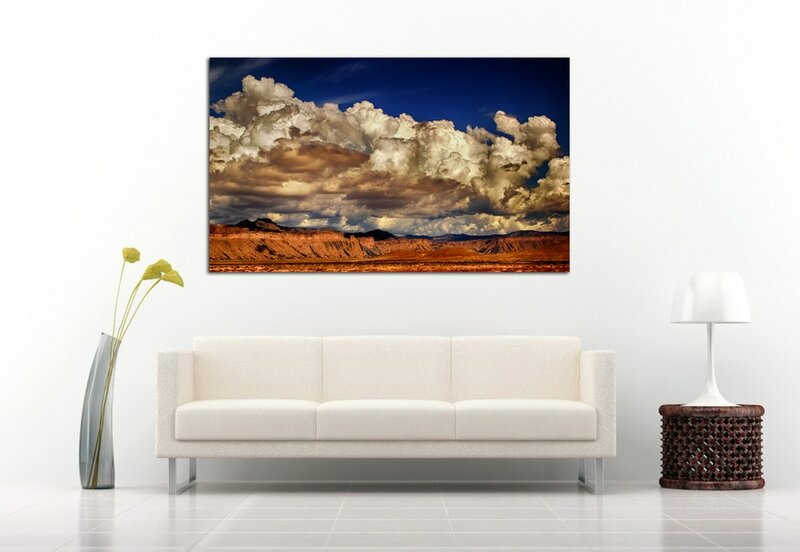 Landscapes - 5 x 7 up to 48 x 72 - Cell Phone covers too! Our Studio when traveling to our photo shoots. So cozy!